Hand infographic for PowerPoint - Free Download Now! What is the slide with hand infographic for PowerPoint for? We are glad to offer a great variety of professional multipurpose templates for sites, blogs, presentations. On our site, everyone will find a necessary element. 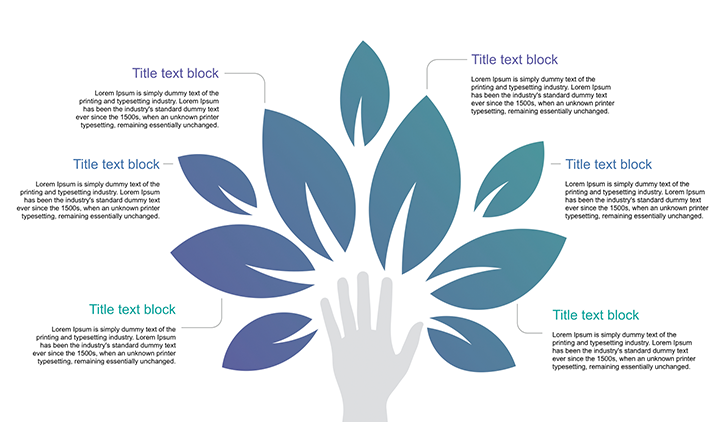 On this page, you can see hand infographic for PowerPoint. Its design reminds the hand with leaves. 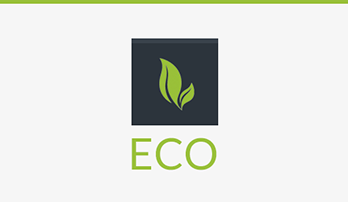 Such a design theme allows using it for ecological projects and related topics. The slide is well-organized: almost each leaf has a text block for explanations. Nowadays, ecology and green energy play a significant role in our lives. 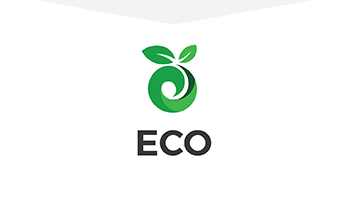 Therefore, various green projects, eco blogs and other digital sources of information related to this topic frequently appear. The ecologists hold seminars, conferences and such slide can be added to their presentations. Another field of use is education and biology lessons. The use of digital tools increases the effectiveness of information presentations. Thus, due to its design and structure, this template is perfect for lessons, ecological conferences, and any other meetings where nature and ecology is the topic under consideration. High quality. This eco slide is of excellent quality. Along with all our templates represented on this site, this one does not have any defects. You are free to display it on various devices regardless of their resolution and be sure that your element won’t lose quality. Professional unique slides always attract attention and demonstrate your high competence, thus, it can serve as your image-maker that will help you to stand out from the crowd and deliver a proper speech with professional visual tools. Free download. If you want to get this free download infographic, do not lose the chance! Get it right now and start using it for your projects. Built-in tools. This eco slide is equipped with a full set of modern tools necessary for a convenient and quick work. Due to such vector elements, you can easily edit colors and other built-in tools. Multipurpose element. This slide is mainly designed for ecological presentations. 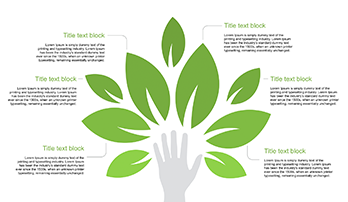 The hand and leaves remind a tree that is why this template can be used for all topics related to nature. Easy-to-use ready-made slide. This slide with hand infographic for PowerPoint saves time for its users and significantly simplifies responsibilities. The user doesn’t have to have special skills or additional knowledge.